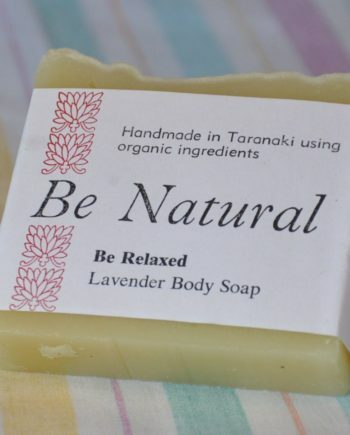 Ingredients: Organic Cocoa Butter, Organic Coconut Oil, Taranaki Beeswax, Organic Jojoba Oil, Organic Sweet Almond Oil, Organic Essential Oils. Great for children, as it contains no nasty chemicals. 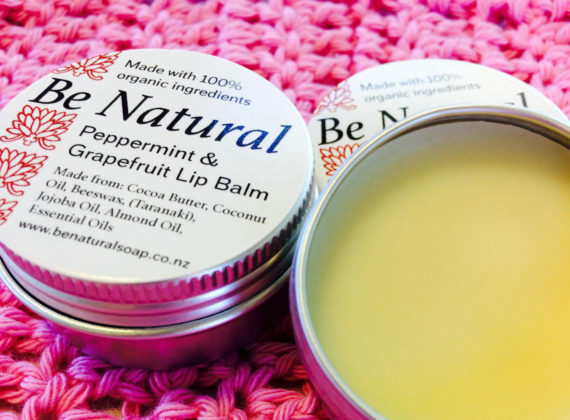 Meet our all natural lip balm that was designed for a small pick me during your busy day! The Peppermint Grapefruit combination provides a fresh clean aroma – great for travelling as the gentle scent provides a pick me up. Peppermint also helps relieve travel sickness (hint: great for kids to use whilst travelling). This lip balm contains only edible ingredients, all 100% organic! That means it won’t leave nasty chemicals in your mouth. Most lip balms are made with a pertroleum base and it is estimated that the average women consumes most of this petroleum, up to 7 pounds in her lifetime. Because our lip balm contains absolutely no nasties, you can rest assure that even when you do consume it, it will only be doing you good (good fats are great for the body!) Because this lip balm is so safe, it is fantastic for children (and my kids LOVE the grapefruit scent). After a day in the sun it will also heal and soothe the lips. 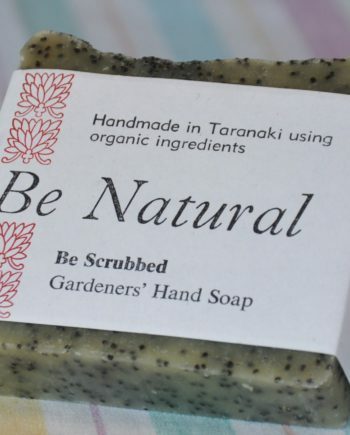 Made in Taranaki using certified organic ingredients. Care of your special Lip Balm: use as and when necessary but in the event of a great summer (we all live in hope), make sure if the temperature gets over 24 degrees that you keep it somewhere nice and cool or even refridgerate overnight.